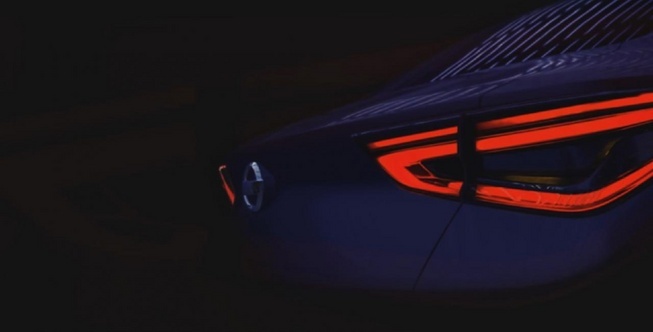 Following the Friend-ME, Nissan has a new concept and it is headed to the Beijing auto show set to kick off next week! 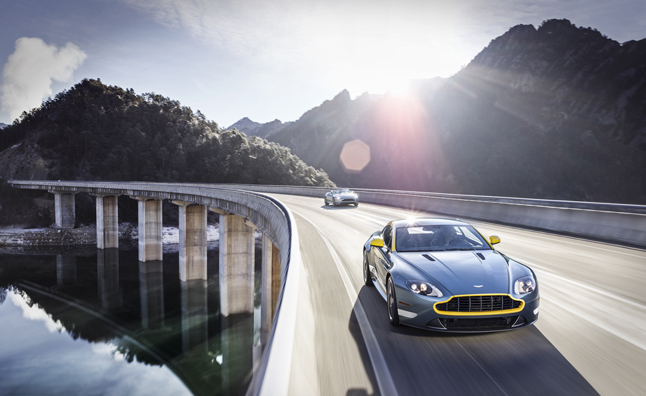 Just a day before the New York Auto Show Aston Martin has decided to unveil the $99K price tag attached to the Vantage GT, making it the most affordable Aston on the market. 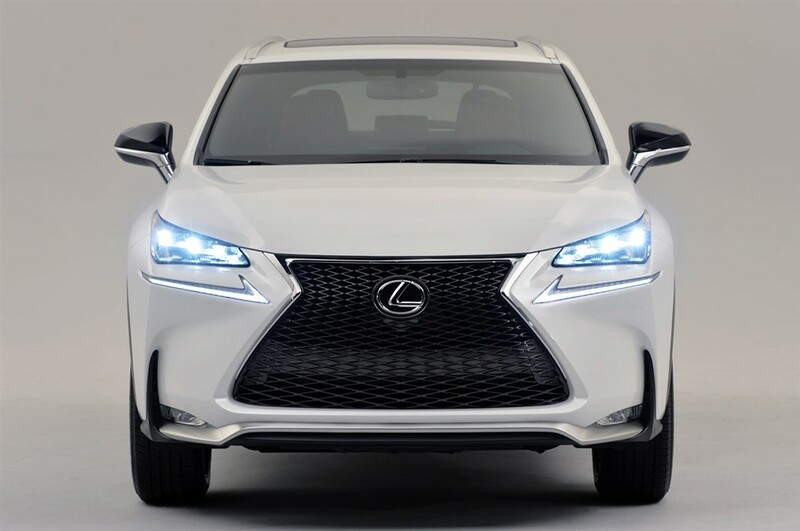 Behold, Lexus’ answer to the BMW X1 and Benz GLA. Will have Lexus’ first turbocharged engine. 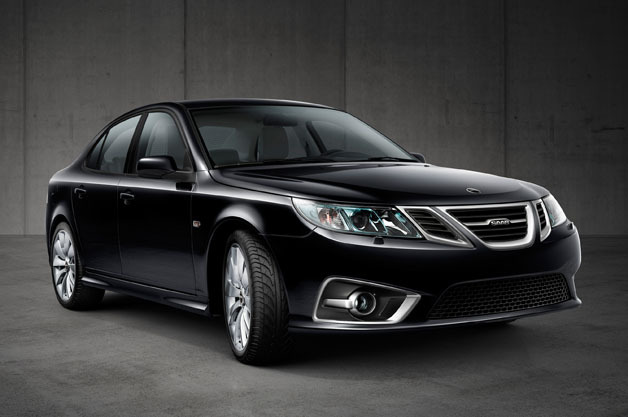 Back from the dead, Saab has a new 9-3 under NEVS – the new car will be an electric version and will only get about 32 kilometres of range. 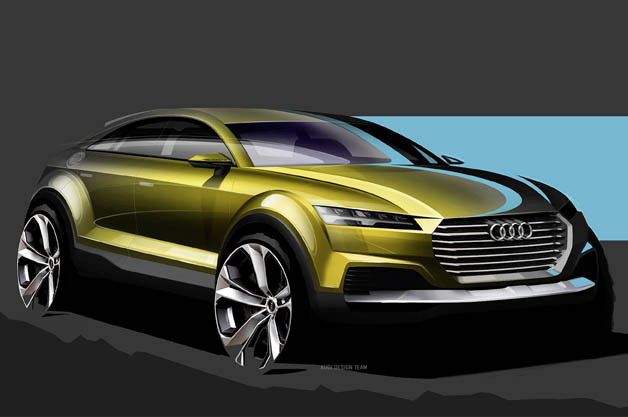 The new crossover concept from Audi could be wearing the Q4 badge set to debut in Beijing and will compete against the BMW X4 and the Porsche Macan. 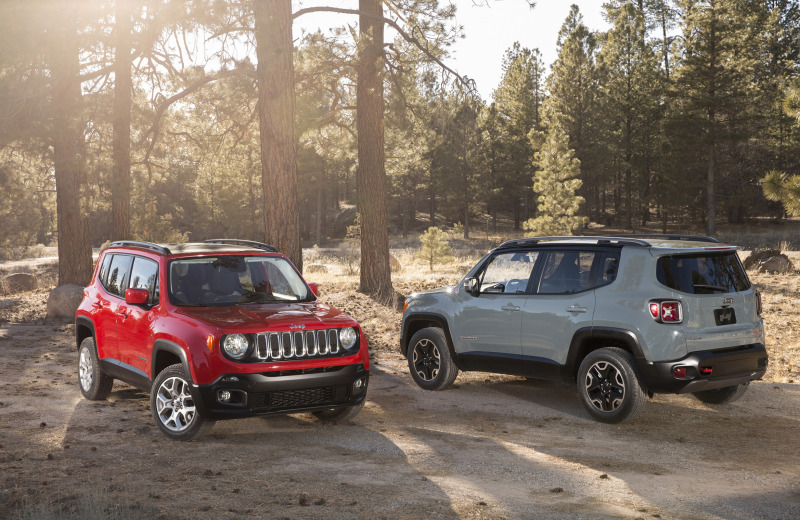 The new baby Jeep could be coming to North America by the end of this year, sooner than expected.